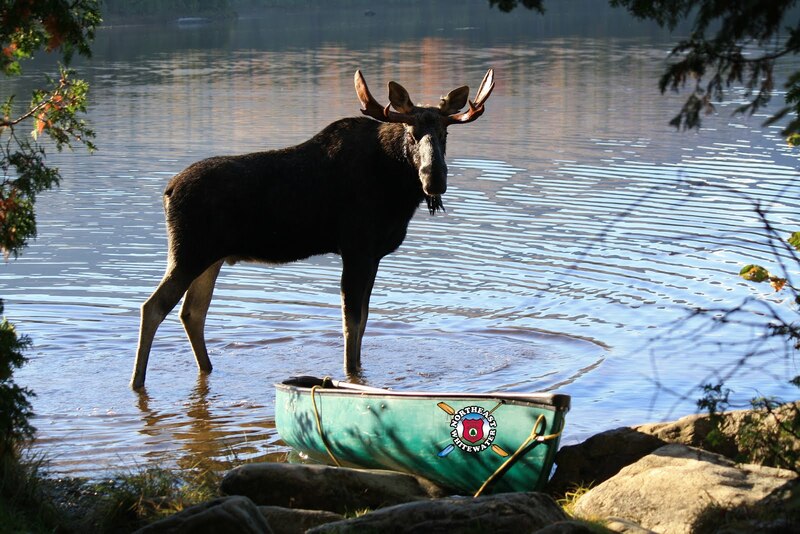 Northeast Whitewater: Moosehead Lake Adventure Destination: Best Whitewater Rafting in Maine! 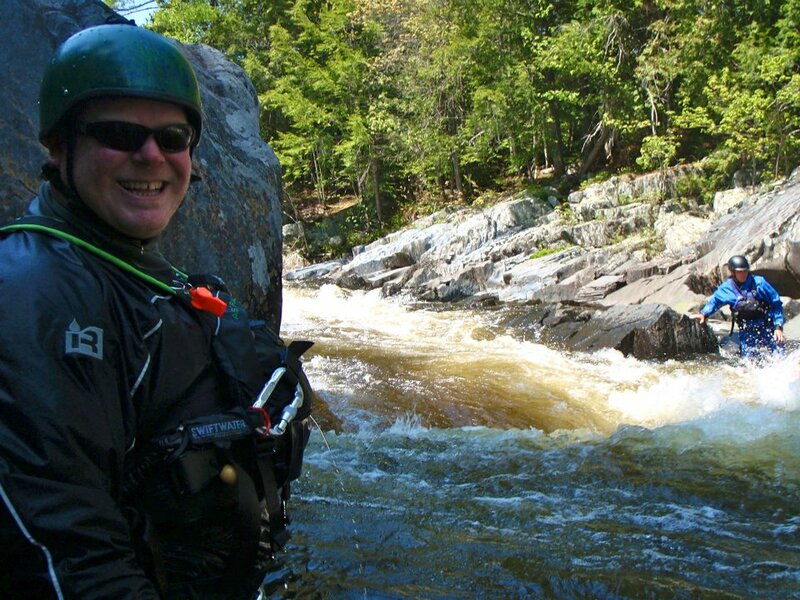 Best Whitewater Rafting in Maine! 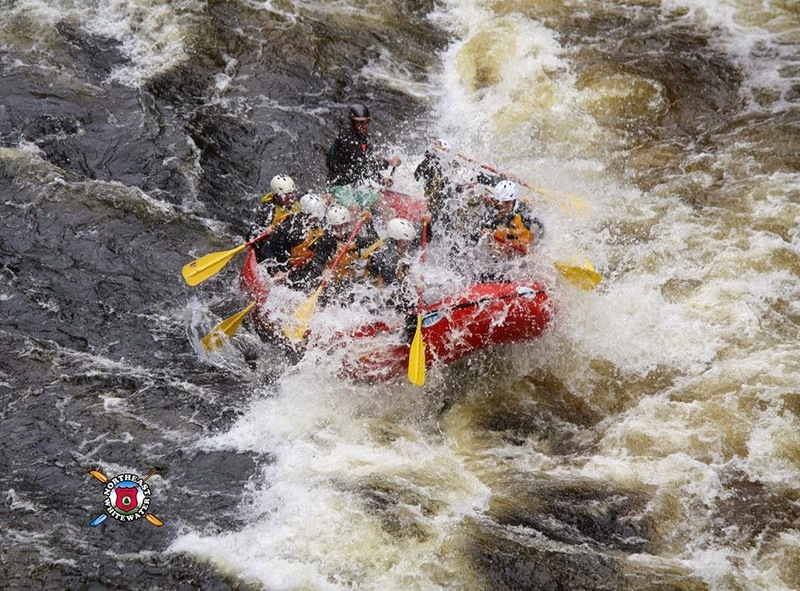 On Saturday, July 21st, Northeast Guide Service took a group of 33 whitewater rafting on Canada Falls! The group was made up of four friends from NY, Families from Mass, New Hampshire, Pennsylvania, New York, Kentucky, and Florida. The weather was nice and sunny so it was just the right day to be out on the river soaking up the sun and getting hit by the wild rapids. The group enjoyed their shore side lunch of steak, chicken, river rice, pasta salad, bread, and our famous brownies! With great food, great guides, and great people, it was just the perfect day to be whitewater rafting.